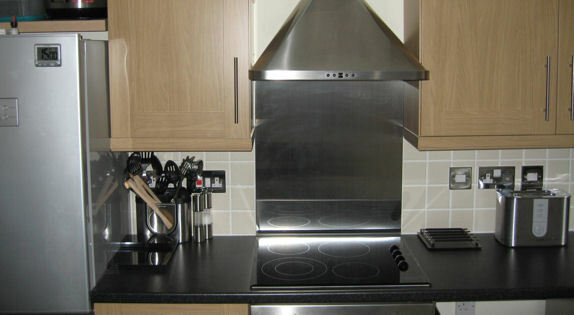 Our team of professionals offer a complete kitchen installation solution. We design the new kitchen, remove the old kitchen and complete the installation to an exceptionally high standard. Our team are fully qualified and certified to ensure that every aspect of your kitchen is first class. David, his dad and the other tradesmen replaced our kitchen. They always arrived as arranged, always double checked our requirements, were considerate and paid attention to detail. They tidied up daily and did a very good job. A pleasure to do business with. David and the Berks Plastering team came highly recommended and did superb job removing a tricky wall section and then renovating a bathroom. 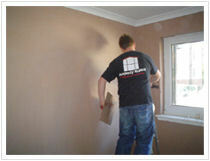 Work all finished to an incredibly high standard and we have since worked with David again to replaster a playroom. I would recommend David without hesitation and it's also worth highlighting how fantastic they all have been with our small kids. A pleasure to have them working on the house and we're now planning a larger job with the team. Second time I've used David and team, in two different houses. Work to an excellent standard and team always, polite, tidy and on time. The work was excellent. Very tidy. Polite, friendly people.